Delta S: Just in case Righteous Fresh just doesn't cut it for you. Just in case Righteous Fresh just doesn't cut it for you. 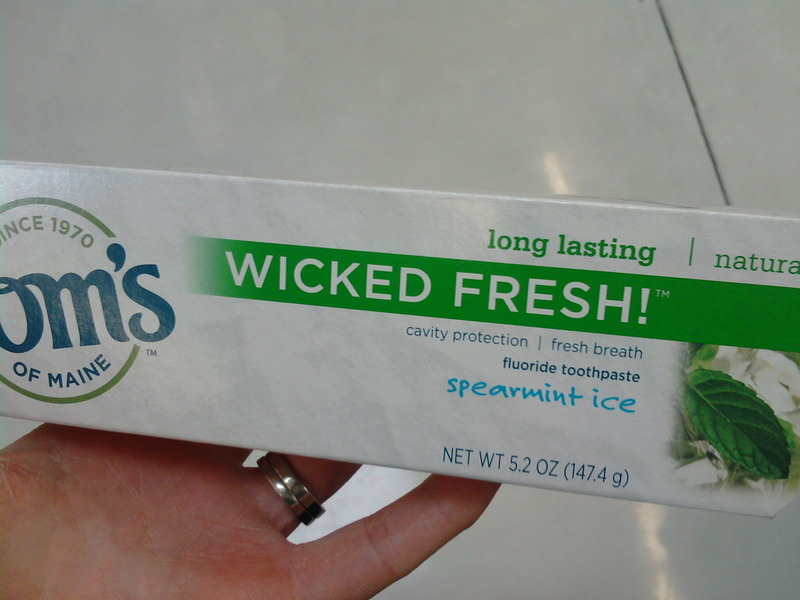 Shouldn't that be on the peppermint variety? Someone needs to straighten out their marketing department.